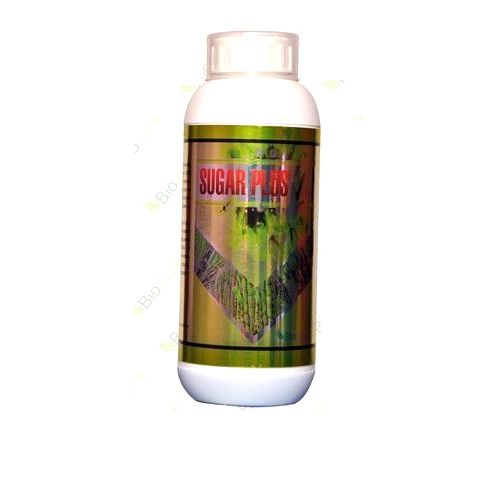 Our product range includes a wide range of sugar plus fertilizer and super nova plant growth fertilizer. Increases the water holding capacity of soil. Helps in absorption and utilization of other nutrients. Supplies all essential micronutrients in balanced proportion. 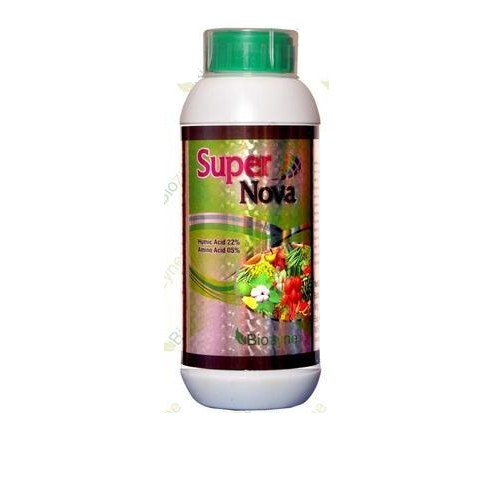 Super Nova Plant Growth Fertilizer benefits the health, quality, and yield of a wide array of crops, fruit/nut trees, and turf. It can be applied directly to the soil or as a foliar spray, by itself or mixed with fertilizers/chemicals. Works great in both soil and hydroponic growing conditions. Can be applied to compost to decrease odors and accelerate aerobic decomposition. Looking for “Plant Growth Promoters”?